Did you know that you can keep potential donors on your site longer, let them see more of the donation forms they want to see, and convert more of them into actual donors? Using this guide, take your site to the next level with Give Categories and Tags. Nothing causes potential donors to leave your site more quickly than a confusing interface. Using Give’s custom taxonomies, you can enhance your donor’s experience of navigating your site, and provide extra organization and structure to your site. If you are already familiar with WordPress taxonomies, feel free to skip directly to the “Leveraging Give’s Custom Taxonomies” section below. 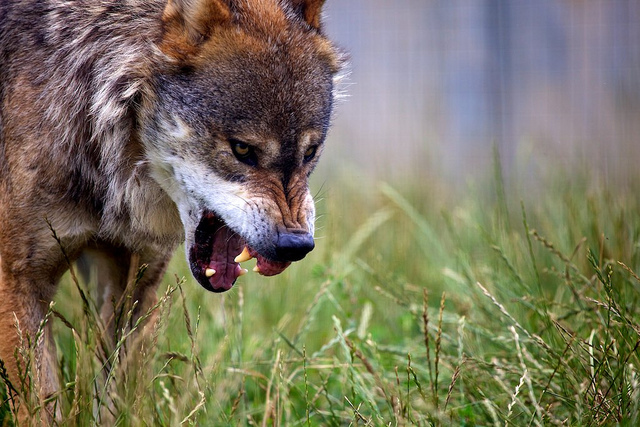 The former is the Canis lupus familiaris, and the latter is the Canis lupus lupus. The zoologist who knows the difference lives longer when entering the cage where one of the two subspecies lives. “Subspecies” acts a lot like a custom taxonomy, here. 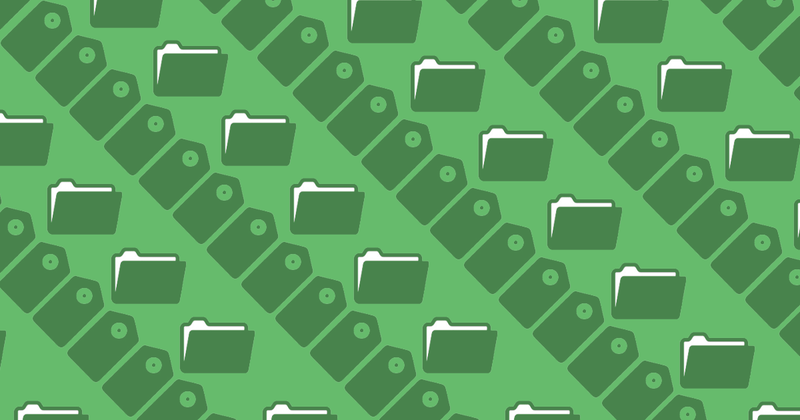 Custom taxonomies in WordPress are ways of classifying posts, attachments, links, and other data. Categories and Tags are built in WordPress taxonomies. Plugins often add additional custom taxonomies to go along with their custom post types. With that knowledge, now it’s time to take your site to the next level. Upon activation, Give creates a new custom post type of give_forms with no custom taxonomies. If you’d like to further classify those forms, you have the option of enabling the custom taxonomies of give_forms_categories for Give categories and give_forms_tags for Give tags. 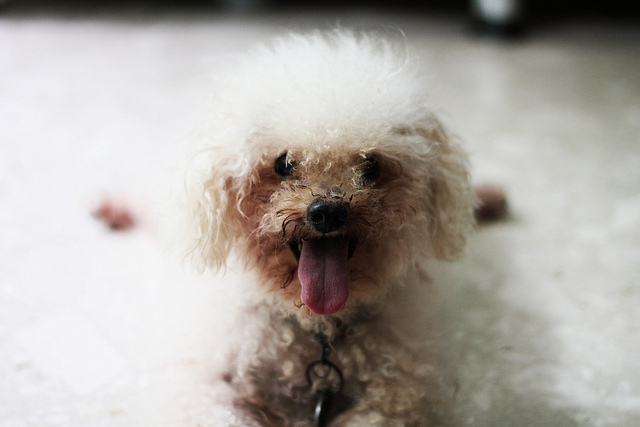 Think of them like adding a taxonomy for distinguishing between “miniature poodle” and “Gray Wolf,” to give more context to your donation forms. To enable the custom taxonomies of Give categories and tags, navigate to Donations > Settings > Display Options > Taxonomies and enable them. One important caveat: though similarly named, default WordPress taxonomies of “Category” and “Tag” should be distinguished from custom taxonomies of give_forms_category and give_forms_tag. Assigning a donation form a “Give category” does not also assign it a WordPress category. In fact, the give_forms custom post type does not support “default” Categories or Tags. Jill is the web developer for an urban animal shelter. The shelter uses Give donation forms to raise money for three different things: individual animals in need of medical care, individual staff member salaries, and trips to collect animals from other parts of the world. In setting up her Give donation forms, she needs a way to differentiate between those types of donations. Enter the first of our Give custom taxonomies: categories. Think of categories like buckets: each donation form should only be in one bucket. A Give best practice is to keep category names short, descriptive, and capitalized. Sometimes, staff members rescue individual animals. What if a donor wanted to give to all the staff members going on a specific trip? Here’s where tags are useful. If Dr. John Smith makes a trip to Connecticut to rescue Fido the dog, Jill would tag all three donation forms (John’s, Fido’s, and Connecticut 2017) with “Connecticut Trip 2017.” As a best practice, categories don’t overlap, but tags do. We’ll use Jill’s story throughout the remainder of this tutorial, for reference. How Do Your Forms Relate to One another? The important takeaway for you is to spend some time thinking through the different categories of donation forms on your site, and how you want each to relate to the other. Once you have the forms properly categorized and tagged, you can set up custom archive templates to display forms from separate categories differently. If you’ve already read our article about Give Archives, you understand the basics of this next section. The WordPress template hierarchy is what is powering this: when a Give Category (which is a custom taxonomy of give_forms_category) is asked for by the browser, WordPress goes and looks specifically for that Give category’s archive template, and if it doesn’t find it, falls back more generally to “any general taxonomy archive,” and then back to “any archive template” before giving up and using index.php. See the diagram here for reference. For Jill’s purposes, that means that if the browser goes looking for all of the forms in the Give category of “Animal Care” it first looks for a file named taxonomy-give_forms_category-animal-care.php before falling back to taxonomy-give_forms_category.php and then to archive.php and then finally, if it can find nothing more specific, it uses index.php. So much Customization is Possible! 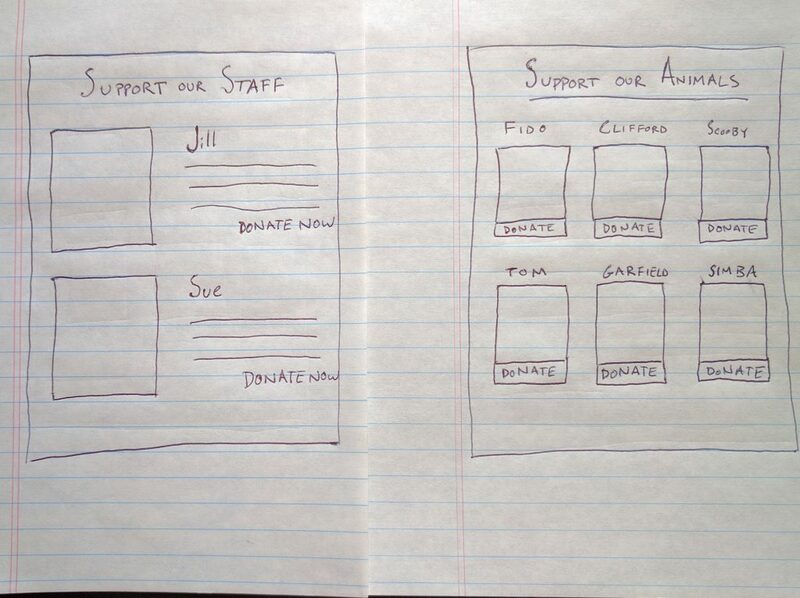 I hope the ideas are spinning through your head now, because this means that with just a few hours of work, the sky’s the limit when it comes to simplifying the user interface for potential donors by custom-designing each Give category page in a way that properly showcases the ways individuals can give. Using Jill as an example, she could style “Staff Member” archives with one staff member per row, a large headshot (pulled from the featured image on the form), and the excerpt, where some helpful copy introduces each staff member. On the “Animal Care” archives, she could showcase three animals per line, and just their image with a link to the form. All of this is made possible by extending her forms using Give Categories. As you go about making new templates, here are a few pro-tips. Less is more: the goal of a taxonomy archive is the same as that of an individual form. Don’t get caught with sideshows distracting from that point. Make the calls to action clear, e.g. “Give Today!” linked to a form will give you better traction than a scrolling image or other “fancy” solution. Link prominently to your Give category and tag archives. The more you can show your visitors ways to give, the more likely they are to give. Within reason, it’s smart to link to other Give category and Tag archives from an archive. Remember, the point of this page is to make it easy for donors to give to their preferred cause. Ben Meredith is our Senior Support Technician at Give. He's also the founder of The WP Steward and the author of the popular Better Click To Tweet Plugin.